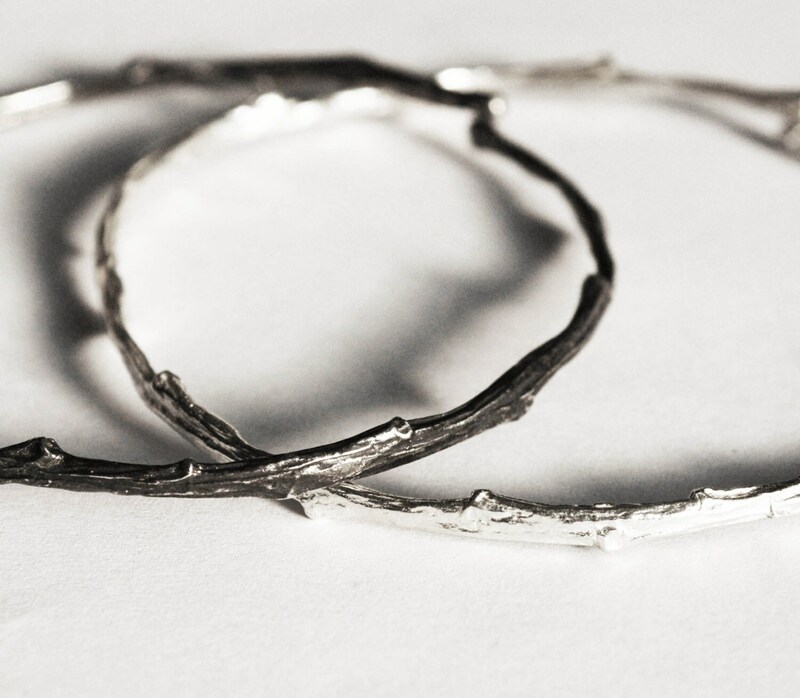 Now a perfect wearable memento of a historic and lovely NYC park, this bracelet is cast in solid sterling silver. 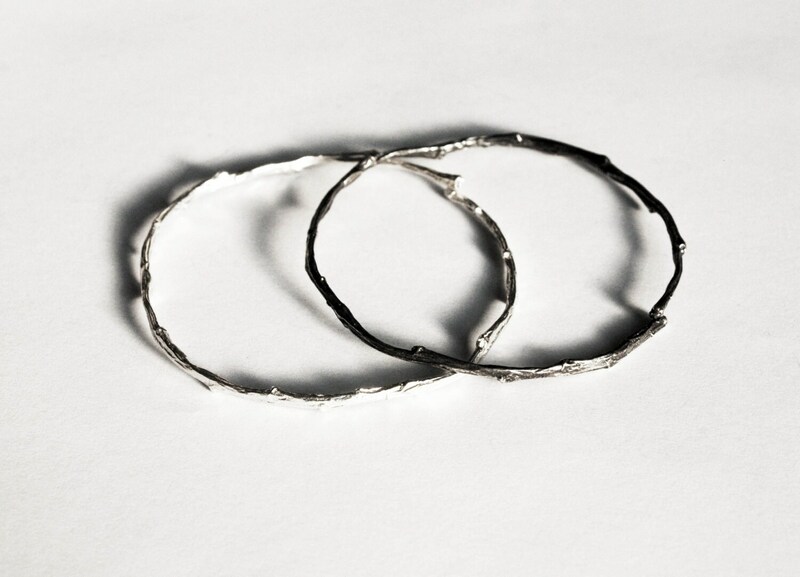 It is available in white silver, partially oxidized and fully oxidized black and can be ordered either as a continuous circle or as a broken circle (w/ small split for adjustment/wrap around option). 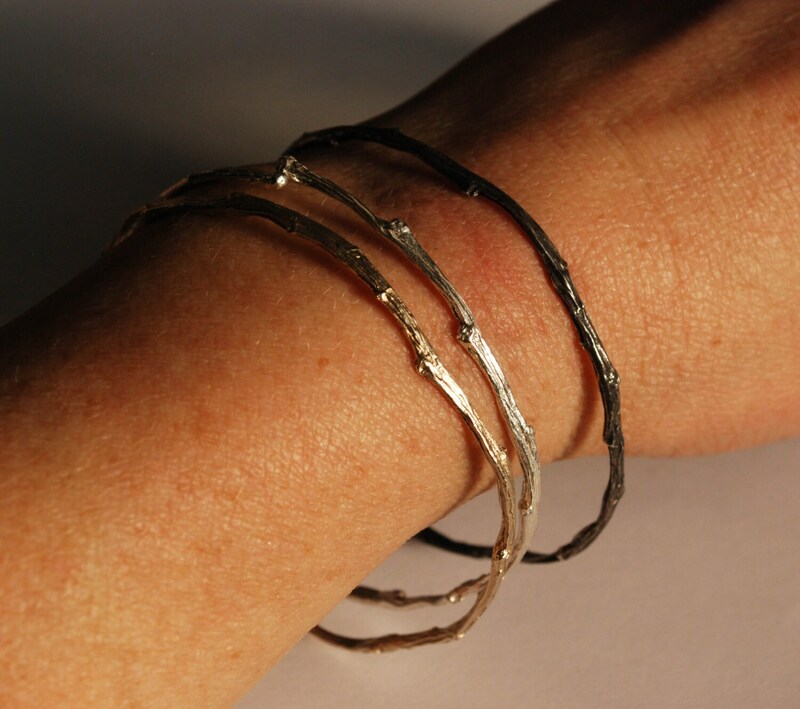 Light weight and versatile, this bangle bracelet looks pretty on it's own and even better as part of a stack. Listing is for 1 bangle bracelet only. 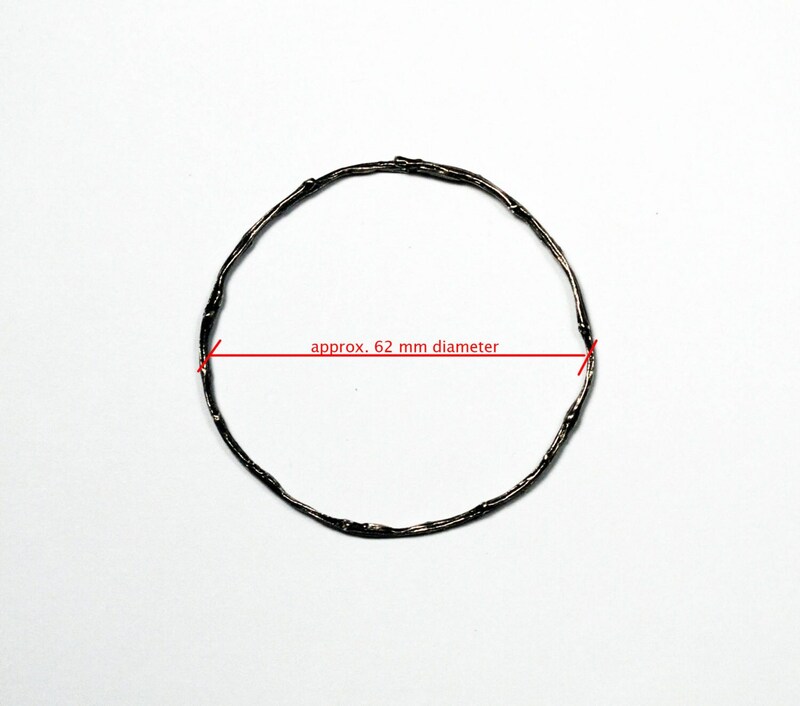 Bangle measures approximately 62mm in diameter. Please contact me for quote if you would like a customized larger size. So lovely. Such artistry. Thank you! 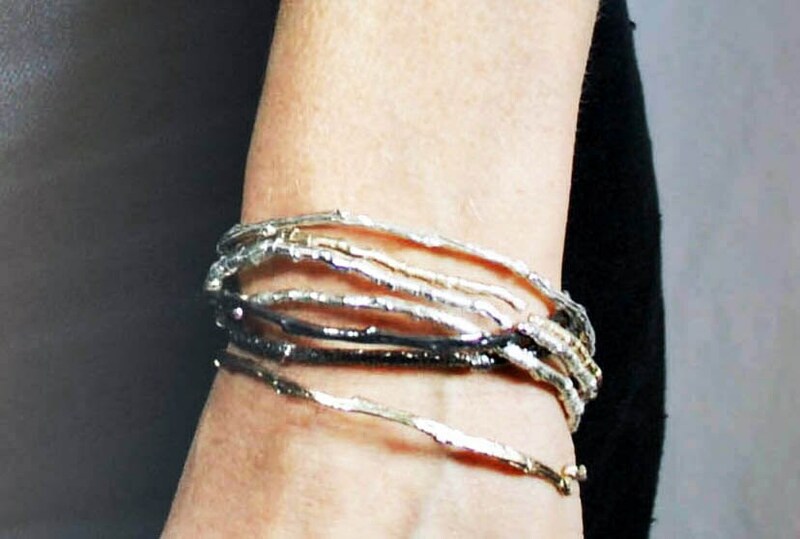 This bracelet truly is a beautifully sculpted work of art. Thank you! Just received my split bracelet and it is even better than I imagined. So comfortable and is easily formed to fit my wrist. Great artist, jewelry maker and customer service! Thank you.